This workshop is sponsored by Nancy K. Scoggins in memory of Robert B. Scoggins, Sr., M.D. Karg-Elert’s vast repertory for the organ (available on 16 CDs recorded by Stefan Engels) includes just about anything an organist could hope for: short and easy pieces for worship services, pieces in contrasting styles with great variety in length and difficulty, and complex symphonic pieces for use in recital. Stefan will focus on selected pieces from these various categories and will discuss aspects of performance practice and Karg-Elert’s unique and detailed registration indications. How versatile is the organ? As the music in many of our churches becomes more diverse, how can we ensure the organ a place in this changing musical landscape? 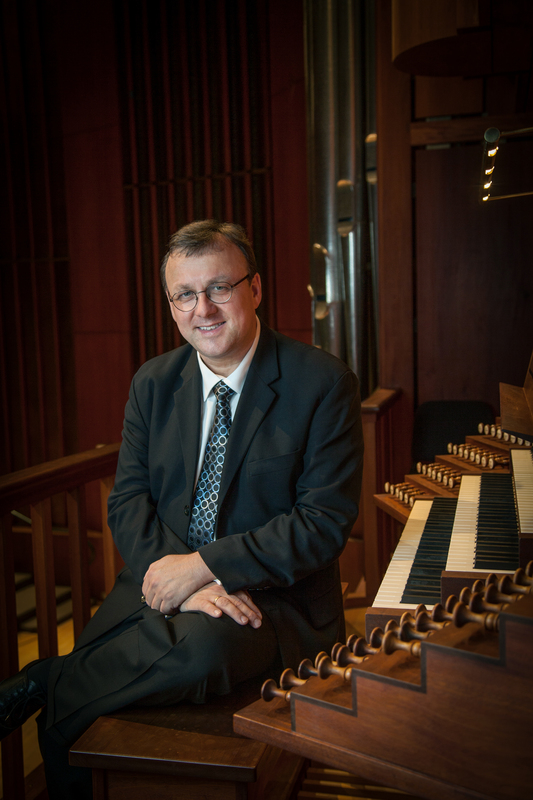 Doug will explore effective organ accompaniment of music from Africa, Latin America, and Asia, as well as folk and popular music from the United States. 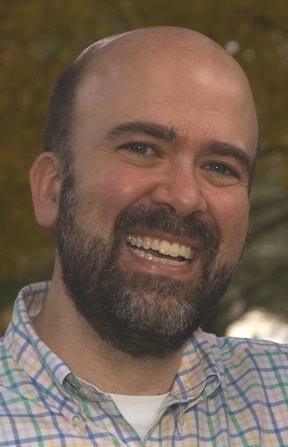 Douglas Brown is director of music at Ginter Park Presbyterian Church in Richmond and serves as an adjunct instructor of music at Union Presbyterian Seminary. He is a graduate of Duke and Yale Universities.